The ABOTA Foundation provides free civics and law-related education resources and programs to teachers and students. 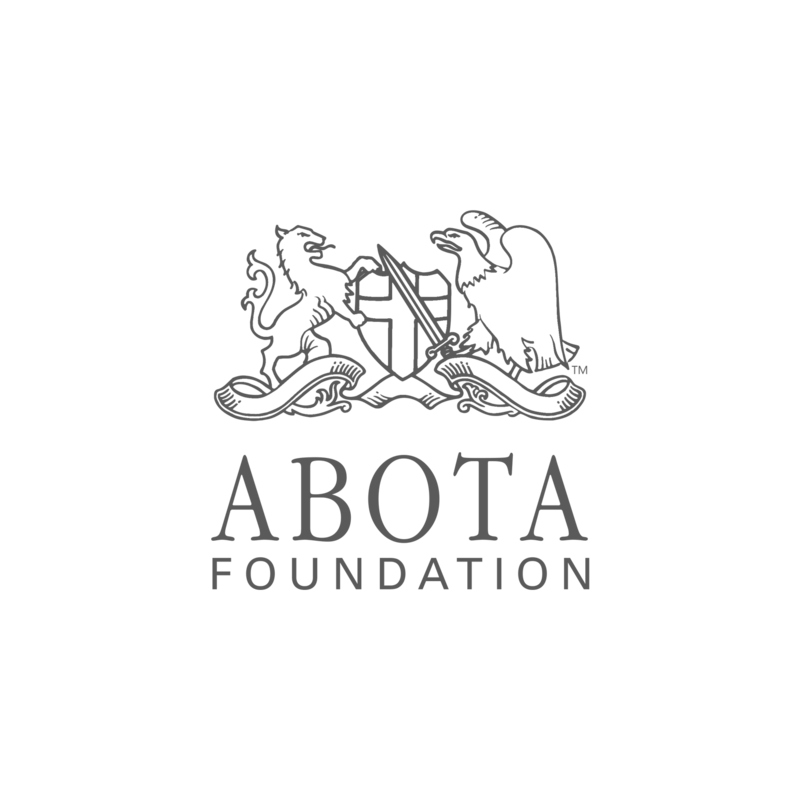 The mission of the ABOTA Foundation is to support the purposes of the American Board of Trial Advocates to preserve the constitutional vision of equal justice for all Americans and preserve our civil justice system for future generations. Your students will analyze the impact of historic cases and the role of civic participation in these cases. Students will also demonstrate their understanding of the basic elements of a trial through a mock trial proceeding. A collection of presentations from the 2016 National Teachers Law Schools. Speakers include notable members of the judiciary, attorneys, constitutional law scholars and more! Students will participate in activities and discussions about the relationship of a democratic society to its legal institutions, and the issues of fairness and equality under the law and legal system. They will discover how constitutional amendments such as the Fourteenth Amendment influence lawsuits, and they will apply concepts within the Bill of Rights to jury trials. Students will gain an understanding of the modern jury system and historical methods of conflict resolution. They will compare and contrast the different trial methods of past and present, and analyze each as a way to resolve conflict. They will examine jury trials and the responsibility to decide the facts. Then students will write a persuasive essay arguing for their preferred method of trial. Students will learn about the nation’s jury system and its importance to the rule of law in the United States. Students will experience the Sixth and Seventh Amendments at work as they engage in the main lesson activities, including one in which they will serve as jurors. Students will recognize the different parts of the U.S. Constitution and conduct a close text reading to discover the meaning and significance of each part. In the main activities, they will analyze the way in which the document balances the workings of the government with the rights of the individual. The Lesson Extensions will support these analyses with text-based evidence from primary text sources. In this lesson, students will learn about the jury system. Its origins are important to understanding how the Constitution was developed and comprehending how the jury system fulfills dual roles: engaging citizens in their government and ensuring individual liberty. Students should understand the ongoing balance between the common good and individual freedom.